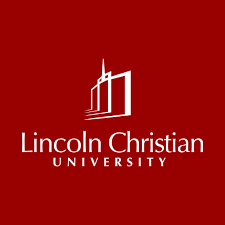 Thank you to Classical Conversations and Lincoln Christian University for being our Oak sponsor this year! Your promotional items will be reviewed and must meet approval. Please include a sample or picture of item with registration form. 500 promotional items must be received between February 15 and February 28, 2019.